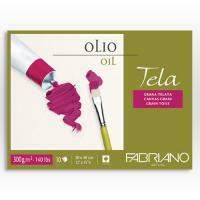 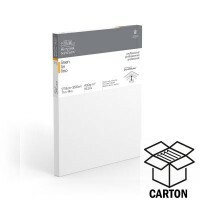 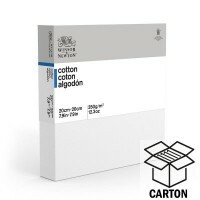 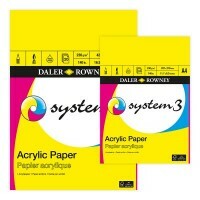 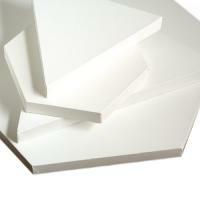 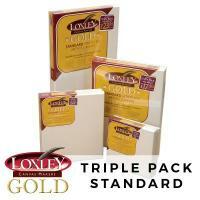 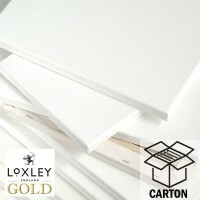 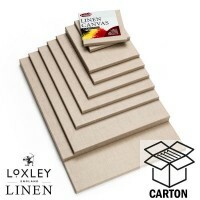 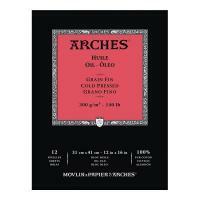 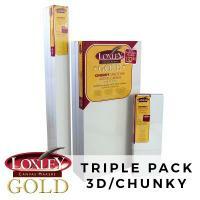 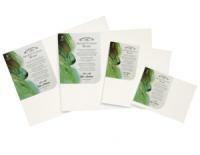 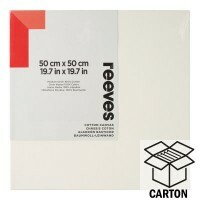 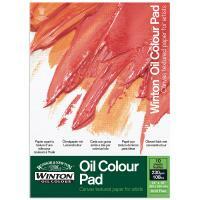 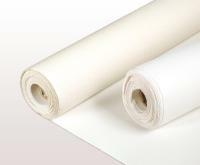 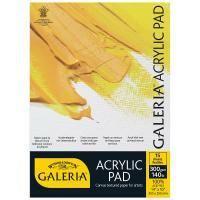 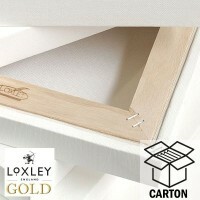 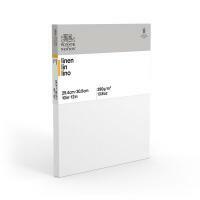 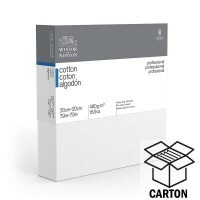 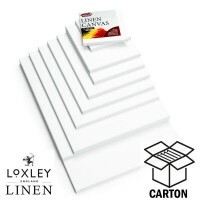 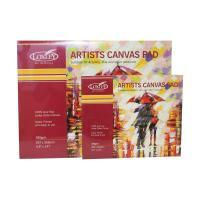 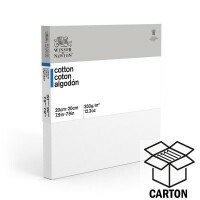 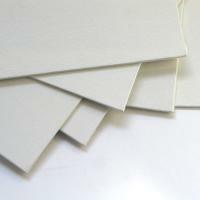 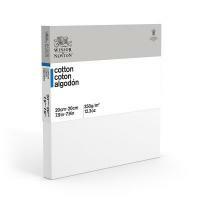 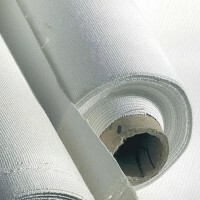 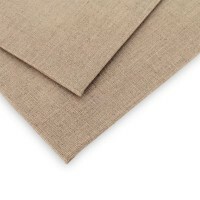 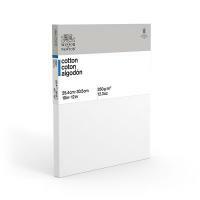 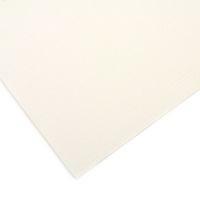 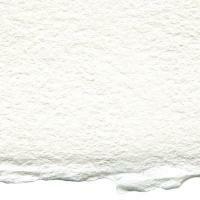 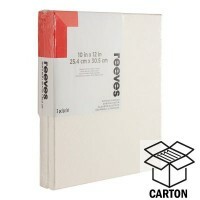 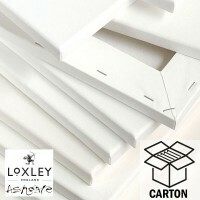 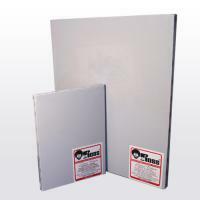 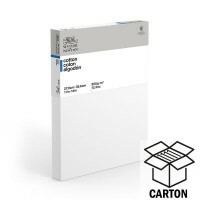 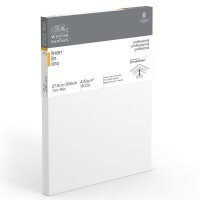 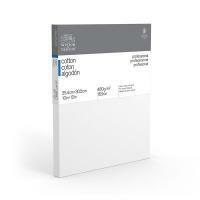 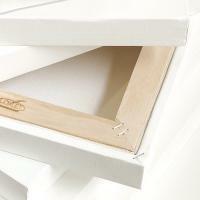 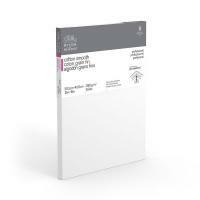 Stretched cotton canvas is the most common painting support for professional artists. 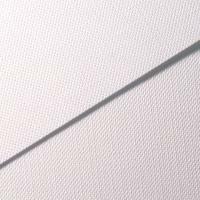 The weave of the cloth combined with the spring of the stretched material are canvases' most popular features. 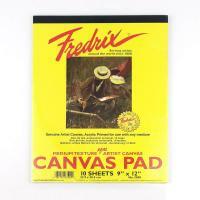 Canvas boards were first introduced for sketching outdoors. 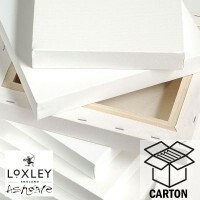 However, some artists prefer boards as they take up less room and are less easily damaged than stretched canvases. 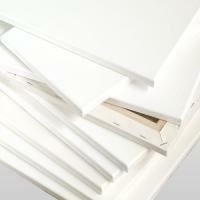 Finished paintings on boards can be easier and less expensive to frame than canvases.